The definition of a milestone is a significant event in your life. I certainly am experiencing that. In a few days I turn 65. Wow, that is mind boggling to me. But it has been a great and interesting 65 years and I look forward to more experiences on my journey. 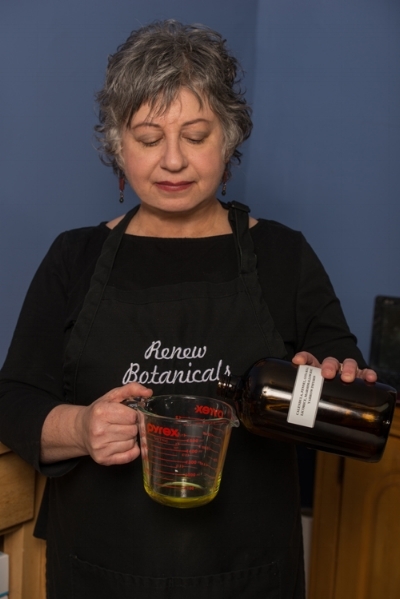 While not technically considered milestones, I cannot help but reflect that this year marks 26 years practicing esthetics, 12 of those years as a solo Esthetician, 10 as an Aromatherapist and Herbalist, and 9 as a formulator of organic skin care products. Certainly I am more than just my career as an Esthetician. I am a strong, passionate woman that is a wife, daughter, sister, a gardener, a foodie, avid reader, and so much more. And since most milestones are celebrated, I will be celebrating mine with my husband, family and friends but I also want to celebrate and give something to my clients, many who have been with me a very long time. So while I rarely discount my services or put my products on sale I decided this was the time. Each of my regular clients coming in for a facial this month will receive a goody bag. In addition they will be automatically entered into a drawing for a prize. There will also be a drawing for anyone who purchases products in house. A surprise discount on a facial to be announced and last but not least on June 3, there will be a BOGO Sale for all online purchases. I look forward to many more years or bringing you healthy radiant skin. And I wish you all a happy journey and enjoy your milestones.